Several players in the Olympic Eagles’ squad that lost 2-0 to Libya in the first leg of their Africa U-23 Cup of Nations qualifier on Wednesday have been rated very low by pundits and fans. 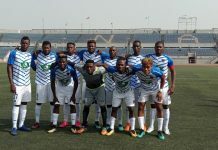 In what has been adjudged a disappointing performance by a disunited, hastily assembled squad, which lacked blending and coordinated play, only one of the players ended up with above average marks. 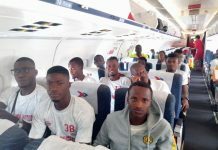 Critics are also pointing fingers of fault at the coach, Imama Amapakabo for relying basically on foreign-based players, to the detriment of several talents in the Nigeria Professional Football League (NPFL). 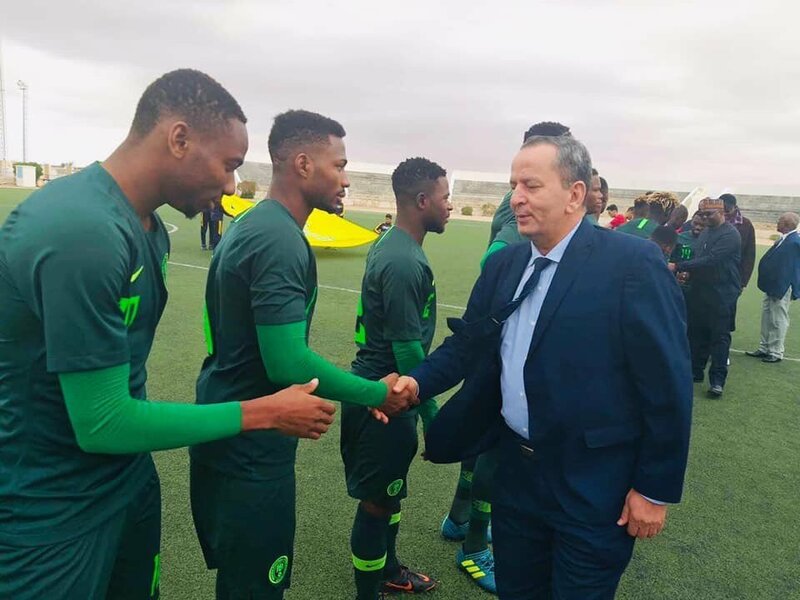 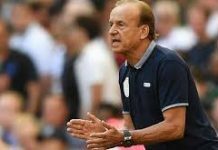 Pundits are unanimous that, aside Villarreal of Spain winger, Samuel Chukwueze, almost all the lads on offer in Bergendan, Tunisia were found wanting against Libya.